Deborah “Debbie” Tung is a cartoonist and illustrator from Birmingham, England. 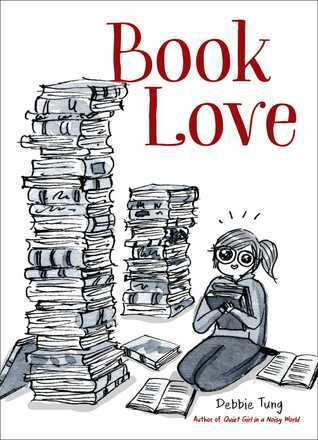 Her comics are based on simple (and sometimes awkward) everyday life moments and her love for books and tea. She runs a Tumblr blog, Where’s My Bubble?, where she first started sharing her comics. She lives with her husband and works from home in her quiet little studio.